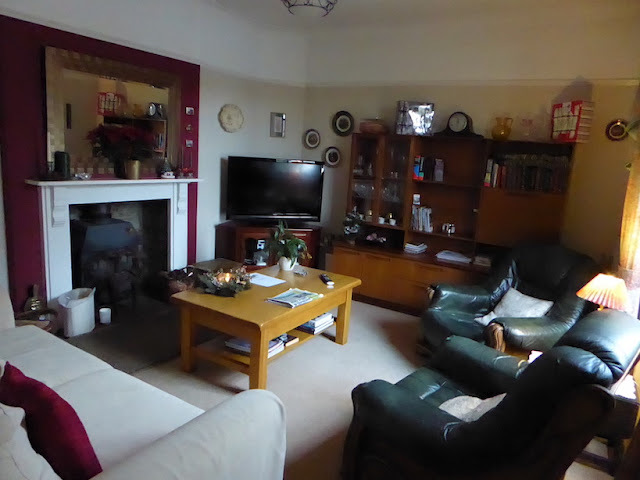 'Bed and Breakfast' accommodation is a very British thing and are often thought of as budget accommodation but there is a variety of Bed and Breakfast's in the UK (B & B), from townhouses, farmhouses and cottages and many deserve to be explored. 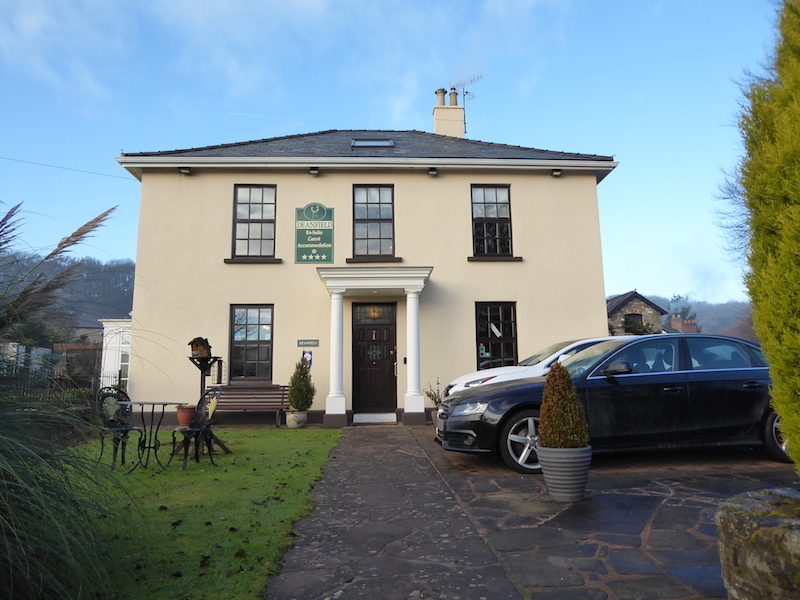 Recently when we visited the Forest Of Dean we were offered the chance to stay at Deanfield, a Visit England 4 star B & B in Lydney, a small town in the English county of Gloucestershire. We were greeted at the door by the owner Chris. Immediately she was easy to warm to, and apologised for her broken arm which she had managed to do cycling! She welcomed us in and invited us into the lounge while she chatted to us about the accommodation and our plans. The accommodation is in a lovely house, previously home to the local quarry master. 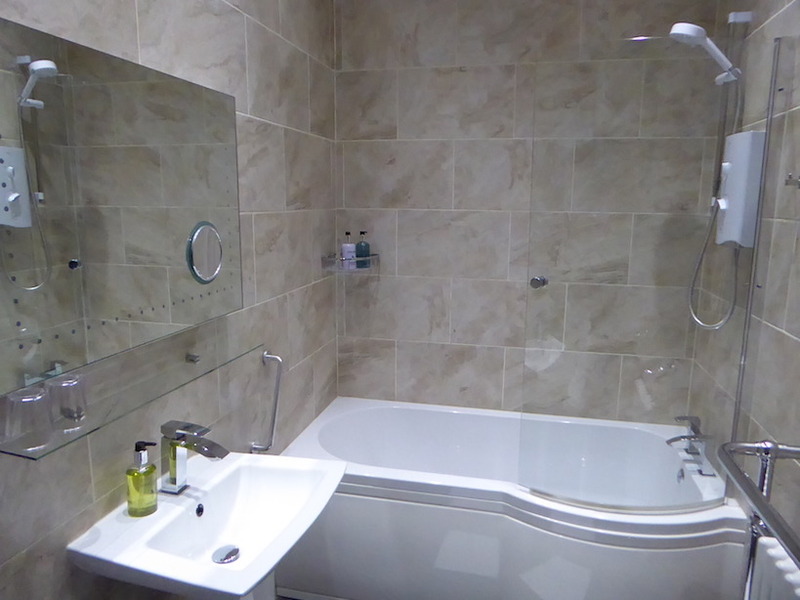 The B and B has 4 rooms, all ensuite and decor is a mix of traditional and modern in style. 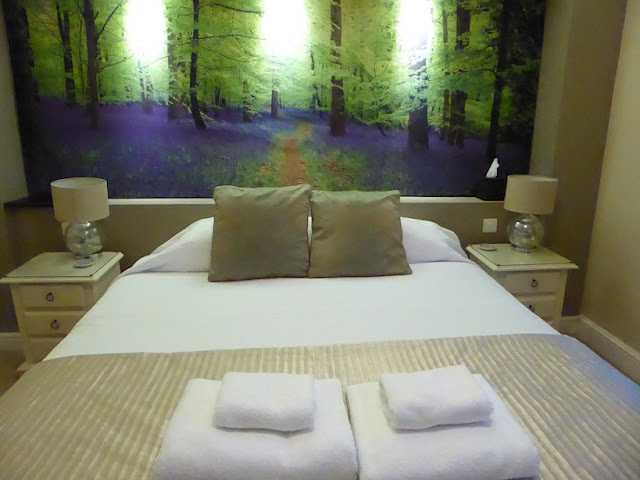 Our room was decorated in creams with gold accents and a lovely feature was the padded headboard, made from a photograph taken of the local woods. 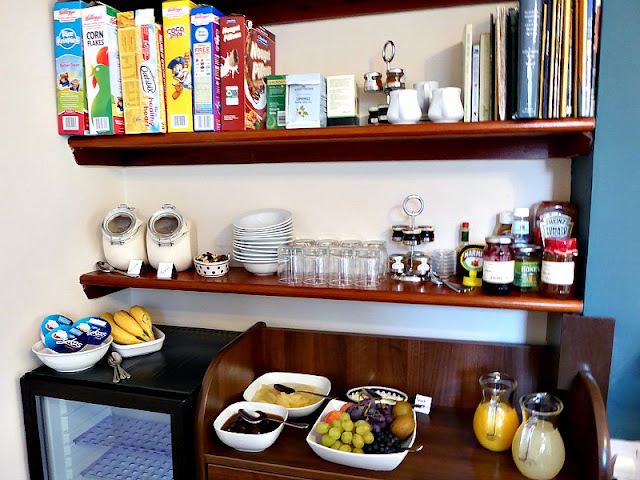 The room had everything you could need, a small flatscreen TV, coffee and tea-making facilities, including lovely biscuits, free Highland Spring mineral water and a cafeteria and with UHT milk but also fresh milk available from the kitchen if needed. The bed was a king size, which I was pleased about as Mr W. always wakes me if the night if we sleep in a double bed as he likes to spread out. Lighting was very good, with lights above the headboard, suitable for reading as well as table lamps and main room lighting. 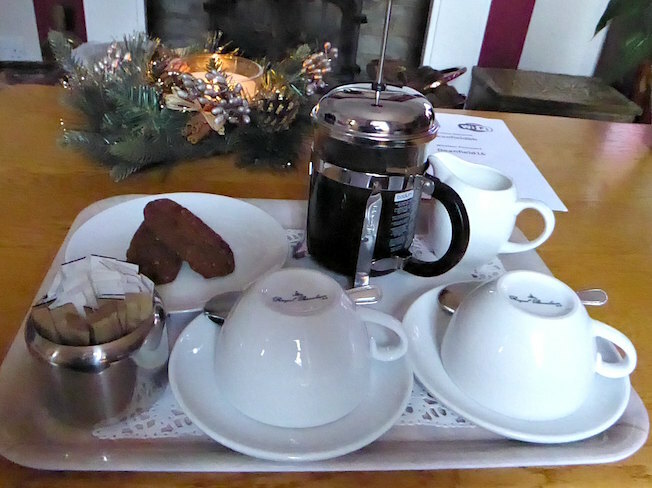 It was nice to have complimentary biscuits and sweets and a tea and coffee tray with free mineral water too. The bathroom was beautifully decorated, with a bath and power shower, complimentary toiletries including shower caps and a vanity kit and the towels were lovely and fluffy. 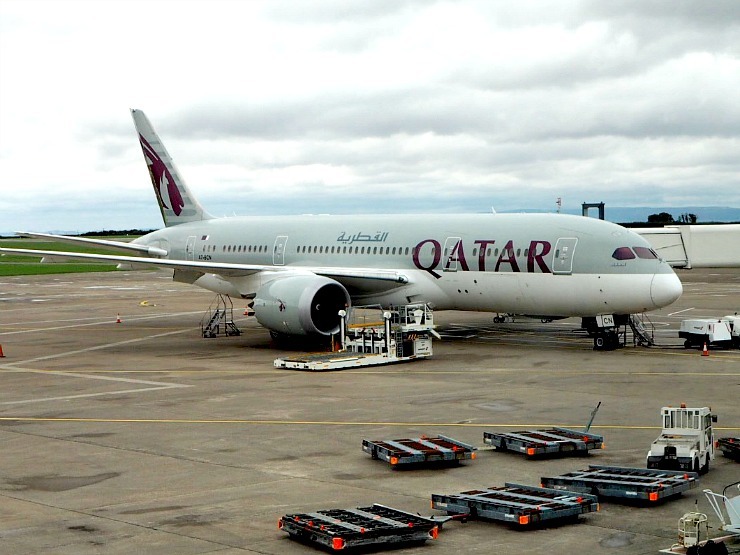 Everything was exceptionally clean and to a high standard. That night we had a good night sleep, the mattress was very comfortable and the room cosy and warm which we were glad of as it was cold outside. We decided on what we wanted for breakfast the night before and filled in a food request sheet with the time we wanted to eat, so we eagerly traipsed downstairs ready for our breakfast at 9am. Chris welcomed us and offered us a choice of toast and tea and coffee and we were told to help ourselves to yoghurts, cereals, fresh fruit and juice. The juice tasted like freshly squeezed juice and was lovely and the granola was tasty. If you have young children there was a selection of child-friendly cereals too. Before long we were brought our breakfast that we had requested. 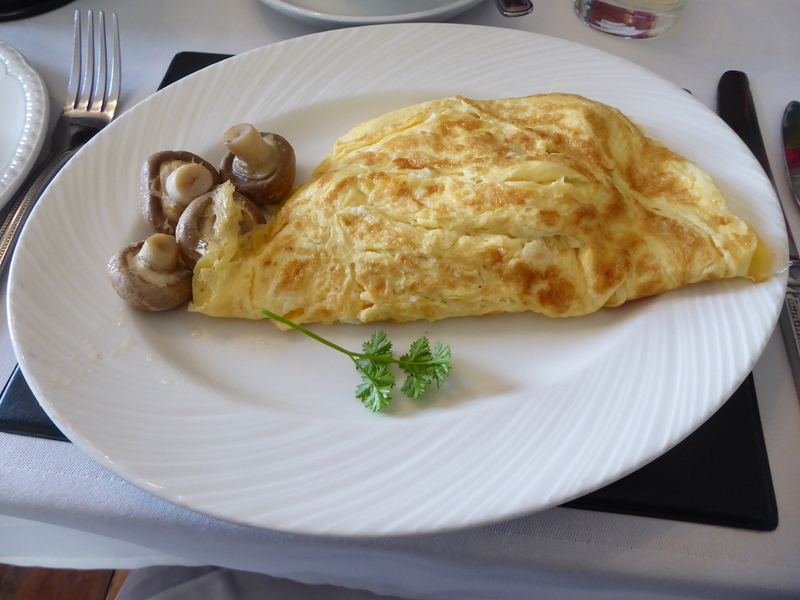 The mushroom omelette was well made and seasoned and tasted scrumptious. 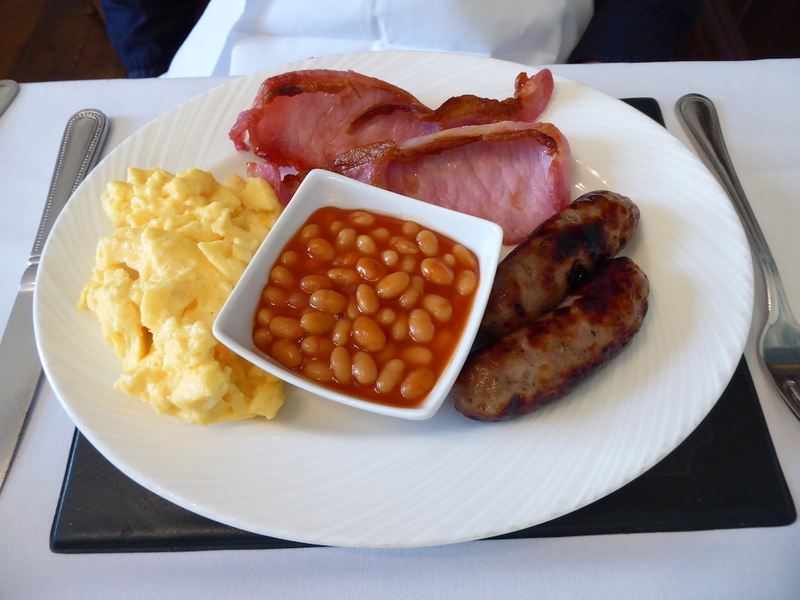 Mr W. also enjoyed his breakfast -it was well cooked, the sausages browned just enough for him and the scrambled egg well seasoned. Chris chatted with us about our plans and was warm and friendly. It's the little touches that make all the difference when staying in accommodation you pay for. 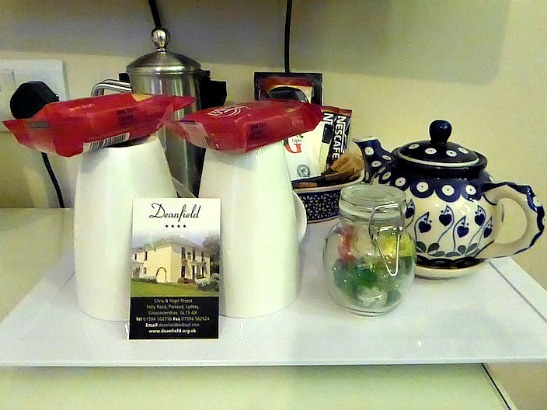 Deanfield has these in abundance, from the sweets on the tea tray, to free mineral water, to the luxury toiletries in the bathroom, to the free wi-fi and the offer of free tea and coffee in the lounge. But the real star in this accommodation is Chris the owner. In my opinion, she is an asset to this establishment, nothing seemed too much trouble for her and when we offered to pay for the tea and coffee she wouldn't take any money for it. She advised us on where to go, gave us a free map and was extremely friendly. That night when we returned after a day out exploring Puzzlewood, Tintern Abbey and Monmouth we were pleasantly surprised to find the room made up and mineral water, tea and biscuits replenished. It's these little things that make you feel you are in a quality establishment. To be honest we don't often stay in this type of accommodation but Chris did a great job of offering advice without being intrusive, being friendly and also professional. You can see why they have a TripAdvisor certificate of excellence. Would we return again? Most certainly, in a heart beat. 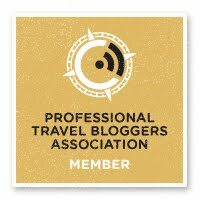 With accommodation from £40 to £55 per person per night, I feel it is value for money. 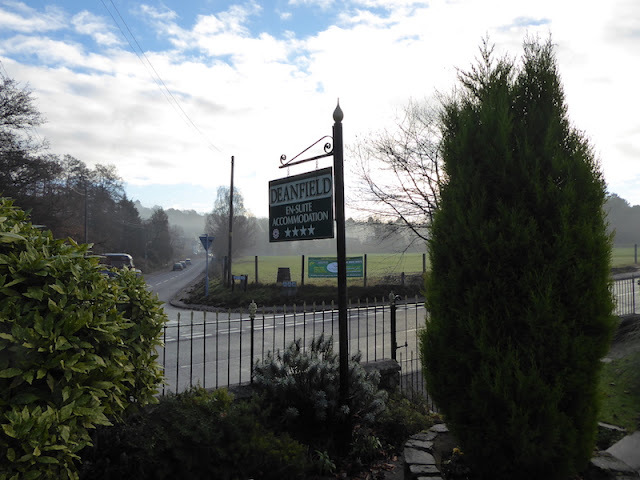 If you are looking for accommodation in the Forest Of Dean, close to Puzzlewood, Clearwell Caves, Dean Forest Steam Railway and RSPB’s Nagshead Nature Reserve then you can do no wrong with Deanfield B and B. This looks an amazing place to stay! I have great memories of staying in the Forest Of Dean during my childhood and keep meaning to go back! Your childhood sounds lovely Jon. I can recommend this place most definitely. That looks really nice, perfect for visiting the Forest of Dean. I've only been once, would love to go back! We're not that far from the Forest of Dean, this looks a great place to stay. 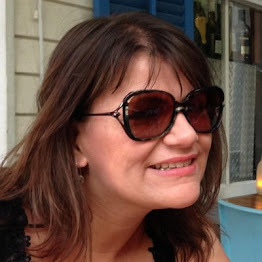 Does it cater for families too? I am sure they do. I know they have a self catering cottage next door that they rent out too. Oh wow what a gorgeous place to stay, and SUCH good value for money too!! Looks fab! I think before cheap hotels were invited B and B's were more common. You get extra personal service in a good B and B though, like this one and for that I would certainly pay more. Yes it's a lovely area with some great walks. What a lovely place to stay - and doesn't it just show that it's the small touches and little things that can make a great experience turn into an amazing one?! It is certainly what makes this place extra special. What a lovely place to stay! I love small B&Bs they usually have so much more character than big hotels. It looks lovely, and nice surroundings too. A nice find! What an absolutely beautiful looking place, the Forest of Dean is stunning. I haven't really explored this area much in the past but it is a beautiful area.